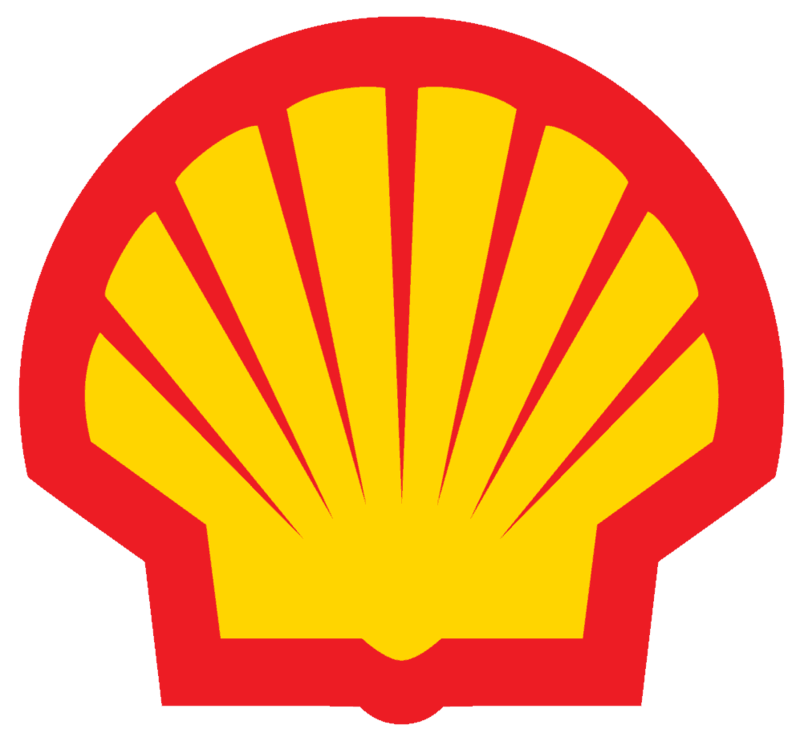 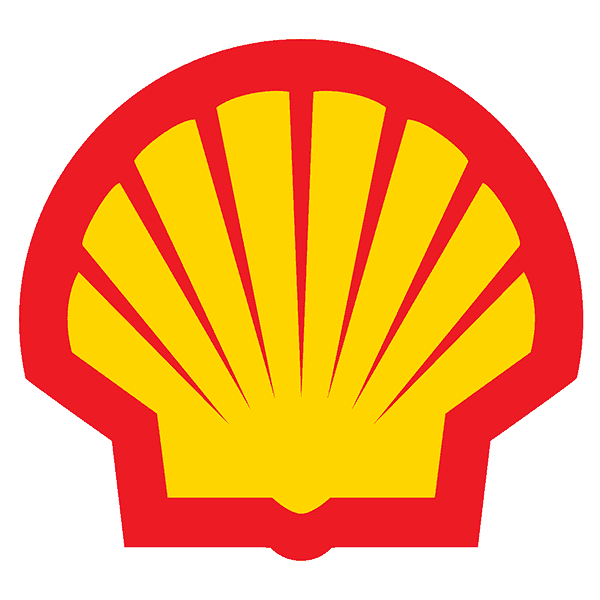 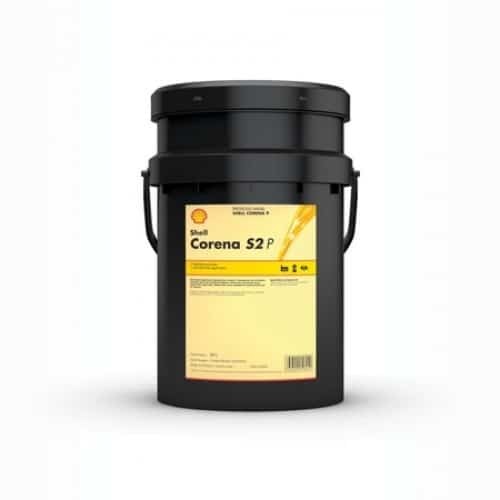 View basket “Shell Corena S2 R46” has been added to your basket. 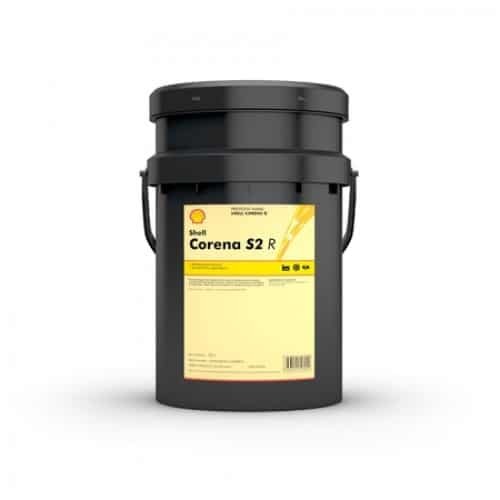 Shell Corena S2 R is a high quality detergent based air compressor oil designed to deliver reliable lubrication of rotary sliding vane and screw compressors. 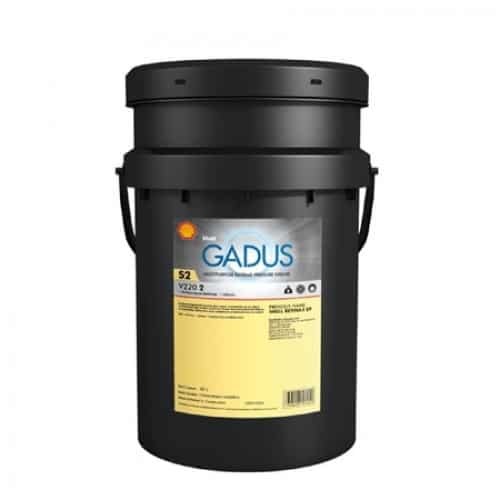 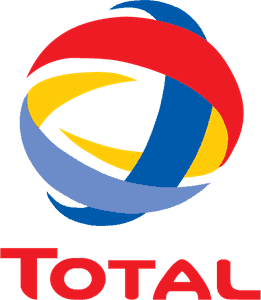 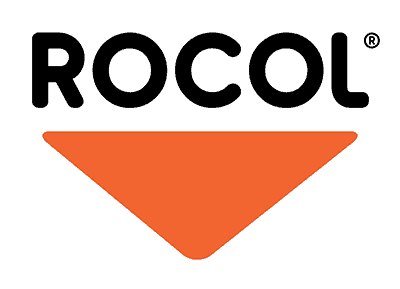 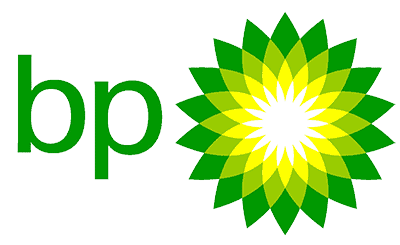  it uses a well established detergent containing additive system to provide good protection and performance for compressors running at up to 15 bar and 100C discharge temperatures with oil maintenance intervals of up to 4000 hours.